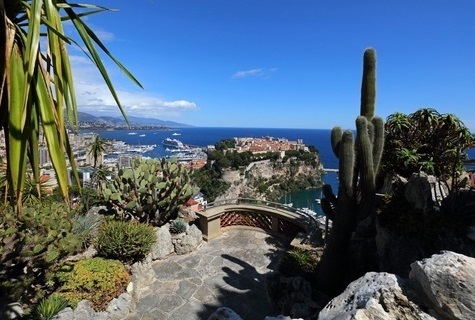 The Principality of Monaco is an unmissable stop-over in your schedule of visits to the Côte d'Azur, with its famous rock, its princes and princesses, its events and its gardens! 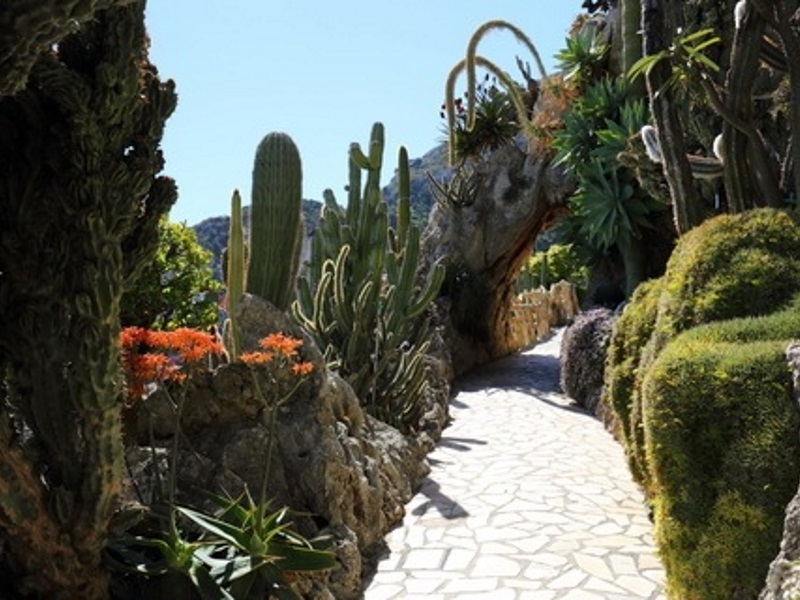 Visit Monaco's exotic gardens. 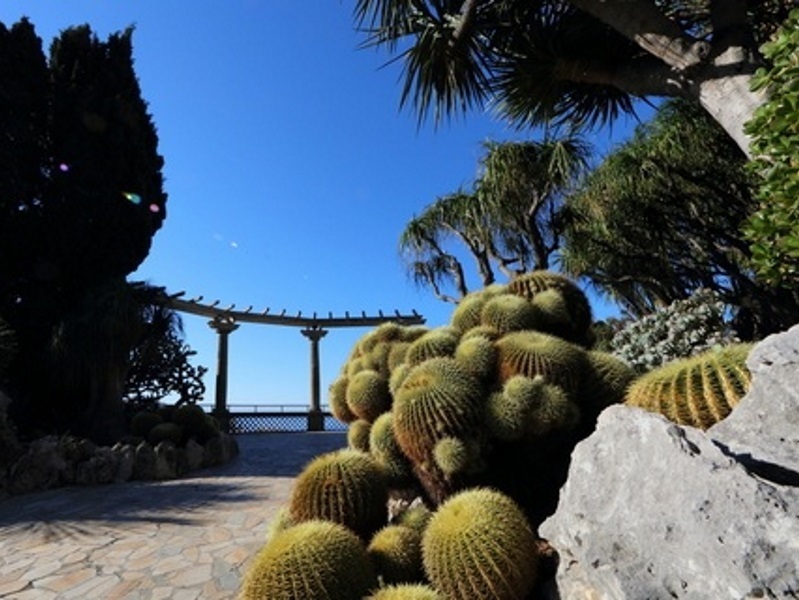 Opened in 1933 and audaciously laid out on a cliff side, this extraordinary garden contains a thousand species of cactus and other succulent plants which can reach gigantic proportions. 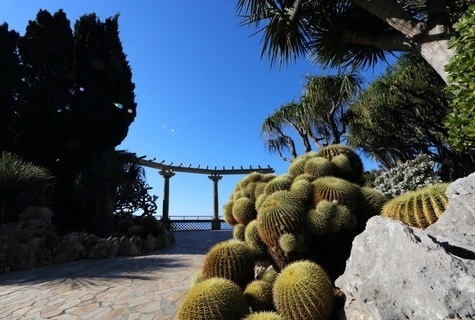 The exotic garden of Monaco is the kingdom of the exuberant, unique and surreal in nature. 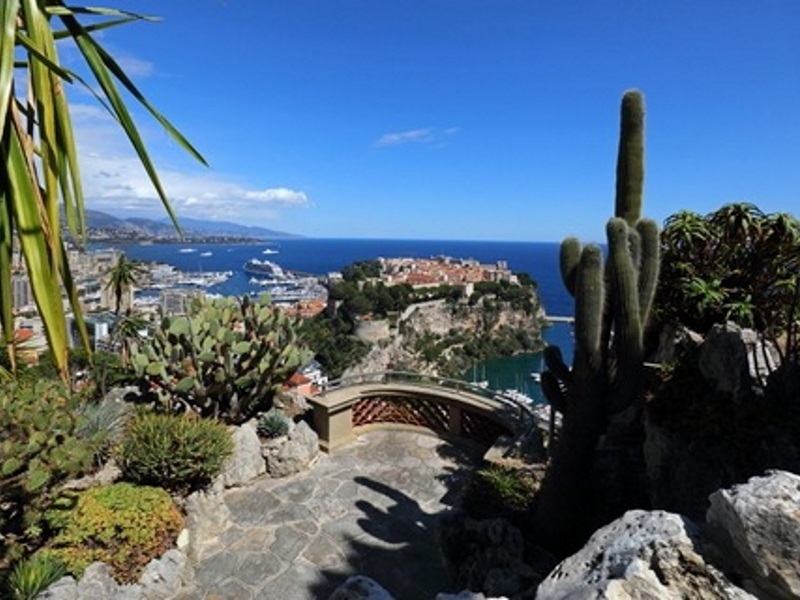 During your visit take time to admire its exceptional panorama over the Principality of Monaco and the French and Italian Rivieras. 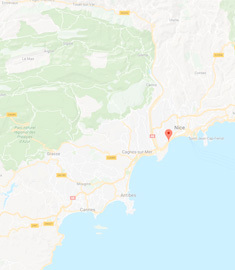 Sixty metres below ground the Grotte de l'Observatoire reveals its spectacular limestone growths, formed over millennia. One admission per Pass. Every day, all year round, except for 19 November and 25 December. From May to September : 9am-7pm. February, March, April and October : 9am-6pm. January, November and December: 9am-5pm. 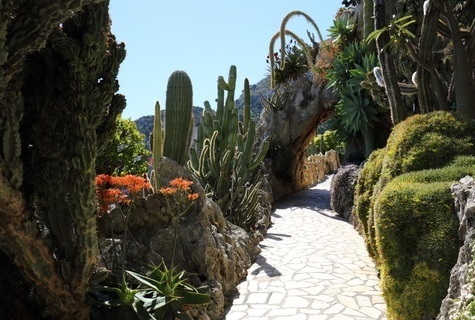 Tour of the Cave as available. Departures every hour on the hour from 10am.